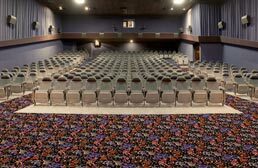 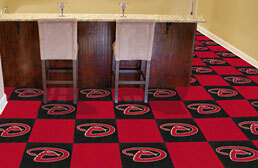 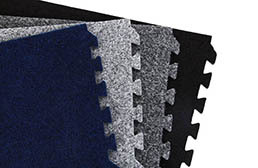 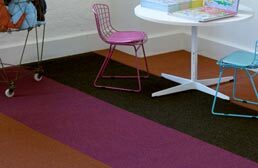 The carpet tiles found here are the tiles we most often recommend for use in kid’s rooms and nursery rooms. 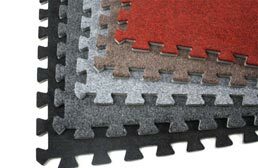 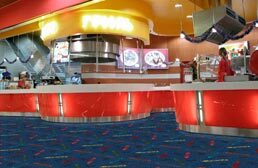 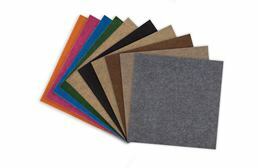 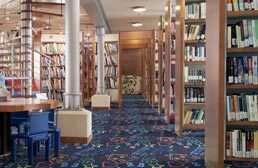 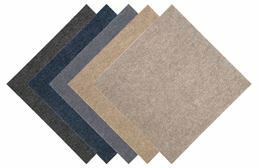 Kids carpet tile are usually softer to the touch and more colorful than your average carpet tile and even have enough padding for parents to feel comfortable with their babies crawling across the surface. 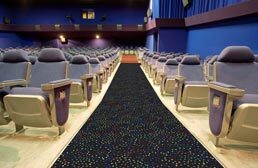 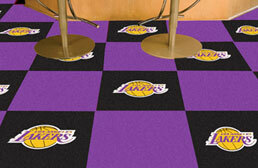 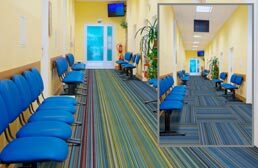 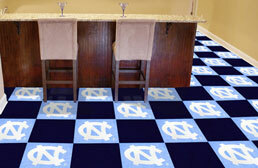 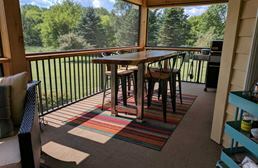 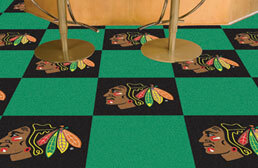 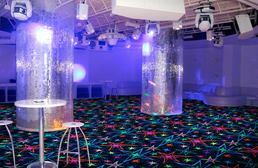 Some of the patterns and carpet tile designs featured on this page include tiles that fluoresce under black light, sports team themed tiles, and more.